As first reported by Motorsport.com, defending champion Naoki Yamamoto will end his long-standing relationship with Mugen to join Dandelion, where he will partner Formula 2 racer Nirei Fukuzumi. In a direct swap, Tomoki Nojiri, who has been racing with Dandelion since 2014, will take over Yamamoto’s place at Mugen alongside the previously announced Red Bull Formula 1 junior Dan Ticktum. Meanwhile, Harrison Newey will make his Super Formula debut with B-Max Racing this year after testing for the squad at Suzuka last month. Newey and DTM front-runner Lucas Auer, whose place in the team was announced last month by new backer Red Bull, will form an all-international line-up at B-Max, which recently inked a technical tie-up with Motopark. 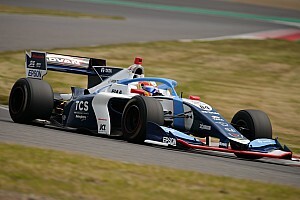 Nakajima Racing will have two new drivers in 2019 as F2 race winner Tadasuke Makino returns to Japan after a brief racing stint in Europe and European F3 racer Alex Palou makes a long-awaited Super Formula switch. 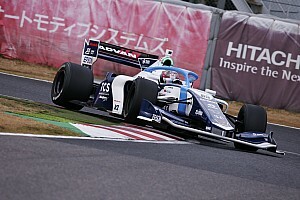 Honda also confirmed that Real Racing will compete in Super Formula in 2019 amid doubts over the team’s future in the series. It will field 18-year-old Tristan Charpentier, who replaces team’s long-time driver Koudai Tsukakoshi. 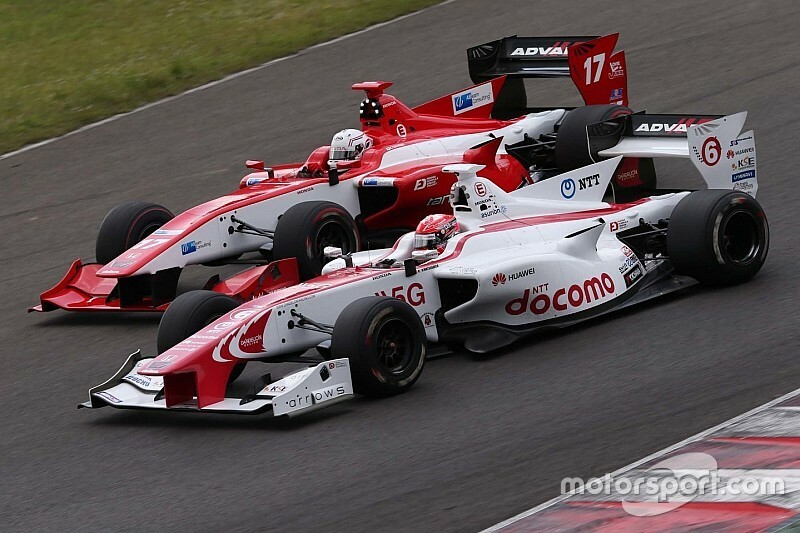 As part of the shake-up in Honda’s Super Formula line-up, several drivers will no longer be competing in the series. Nobuharu Matsushita previously announced that he will relinquish his Dandelion seat to make a return to F2, where he will race with Carlin with Honda’s support. Narain Karthikeyan will switch to Nakajima’s Super GT team after competing for them in Super Formula for the last two years, while Tsukakoshi will likewise focus on Super GT, where he had already been racing in since 2009. 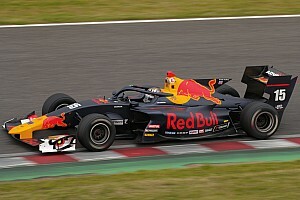 This year will mark the debut of Super Formula’s new SF19 car, which is touted to be both faster and safer than its predecessor. 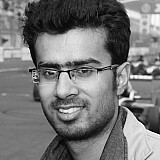 Teams will continue to use 2.0-litre, four-cylinder, turbo engines supplied by Honda and Toyota.